Thank You for featuring Wyse Mary, we totally think Wyse is Where it's at and are really big fans of your new blog. The perfect online destination to get the insider's track on style. Knits are a necessity at this time of year, in fact they are an essential part of my everyday wardrobe getting me out into this freezing cold weather. 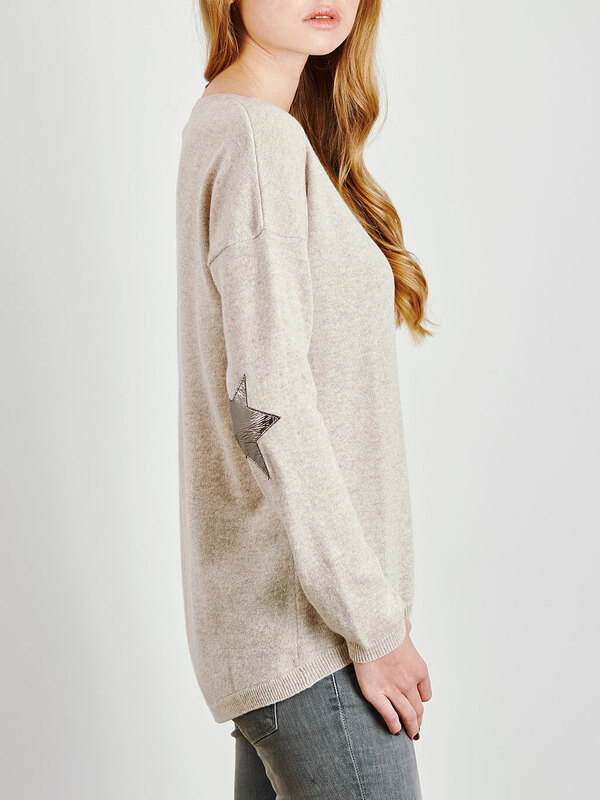 But a cool, affordable, cashmere knit – that’s tricky; or it was until Wyse London launched it’s new Knitwear label. 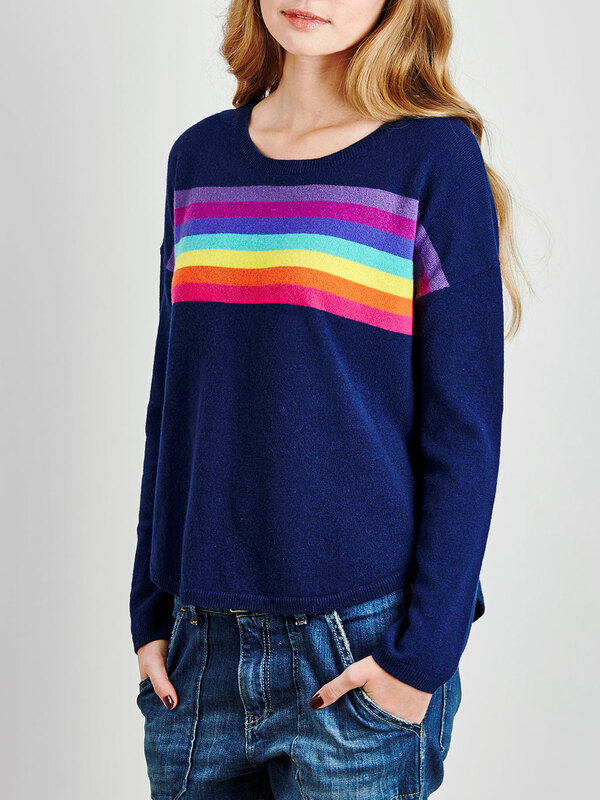 Here you get cashmere with funky details – think gold sequin elbow patches, metallic stars, gold trims and pops of zingy rainbow colours slashed across your chest; perfectly in line with this season’s trend for vibrant Rainbow Stripes. It’s no wonder Wyse london is the hottest ticket in town (Wyse is only available at private sales across the UK). If your worried about investing in cashmere for Spring, Wyse has it covered with 100 percent cotton versions. 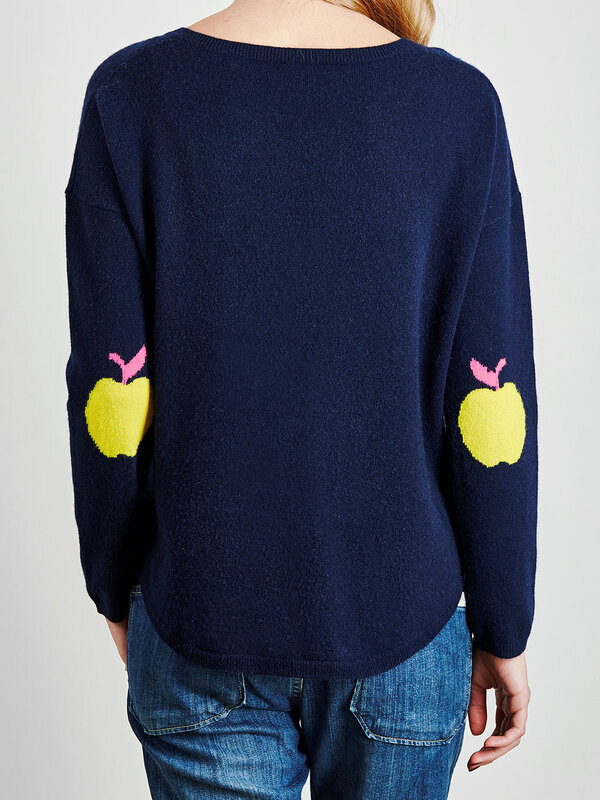 So, there you have it, cool, affordable, cashmere – what more could you want?